Newquay is one of our main sites and is an RCVS accredited Small Animal General Practice, welcoming dogs, cats, birds, exotics, poultry and small mammals. 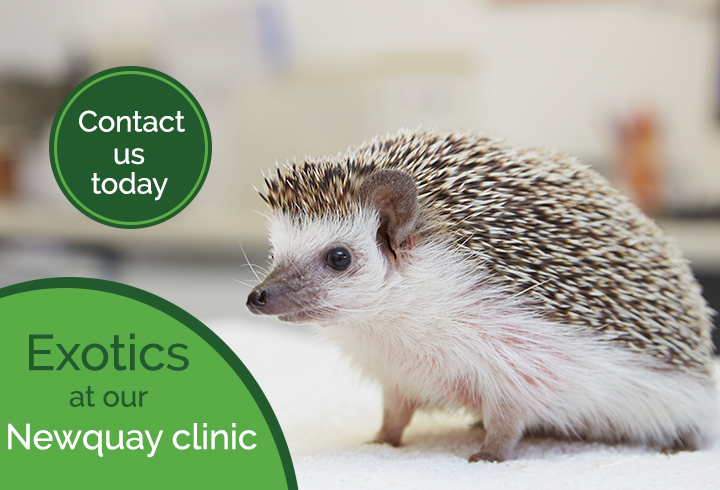 We are the veterinary surgery appointed to Newquay Zoo which can be challenging and exciting. ISFM Silver Award Cat Friendly Clinic.